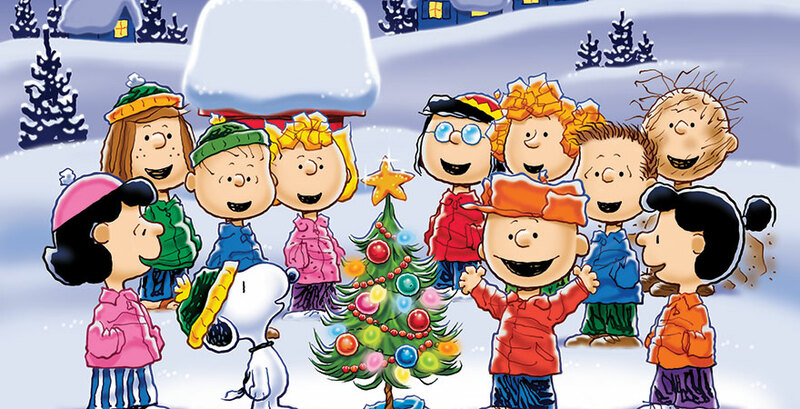 Interview with Todd Gershwin, Producer of A Charlie Brown Christmas Live! The classic animated television special comes to life in this faithful stage adaptation featuring all of your favorite characters and classic Vince Guaraldi score in A Charlie Brown Christmas Live! Join Charlie Brown, Snoopy, Lucy, Linus, and the rest of the Peanuts gang as they mount a play, save a tree, and uncover the true meaning of Christmas on November 28. Todd Gershwin, the producer of the show as well as the great-nephew of the famous composers George and Ira Gershwin, joins us to chat about how lucky he is to be able to work with the peanuts characters everyday and how magical it is to bring the story to life on stage.